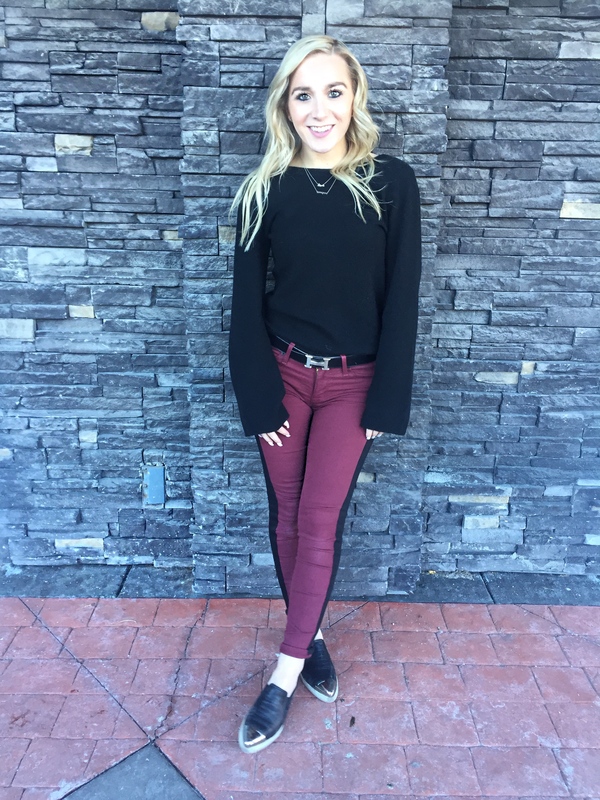 A trend I've been seeing a lot for this coming spring season is pinstripe pants! 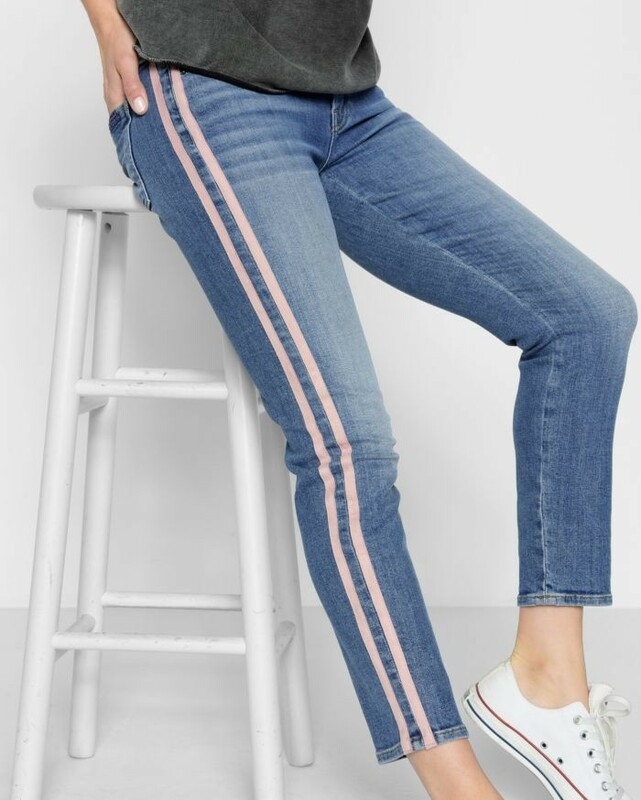 Be it on jeans, trousers, skirts, a solid pinstripe on the side is what more and more designers and brands are doing. Personally, I'm all here for a pinstripe! It adds a little something extra to a normal jean, and I think it's very flattering on the leg! 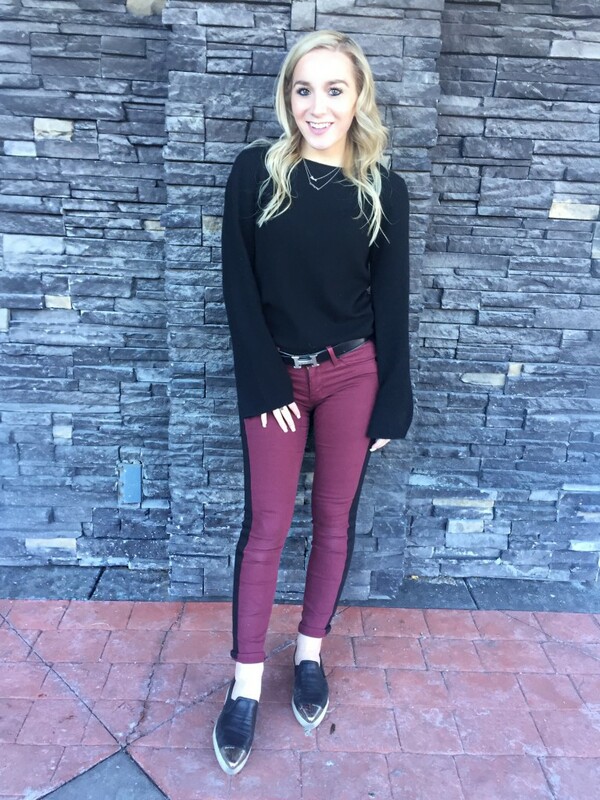 I love the burgundy color of these jeans as a transition into spring, and below I've also added a few other pinstripe jeans I've been coveting!